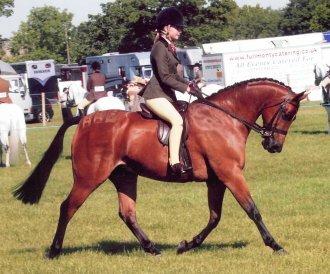 Copybush Chiron- here Champion at Hickstead for the fourth time. 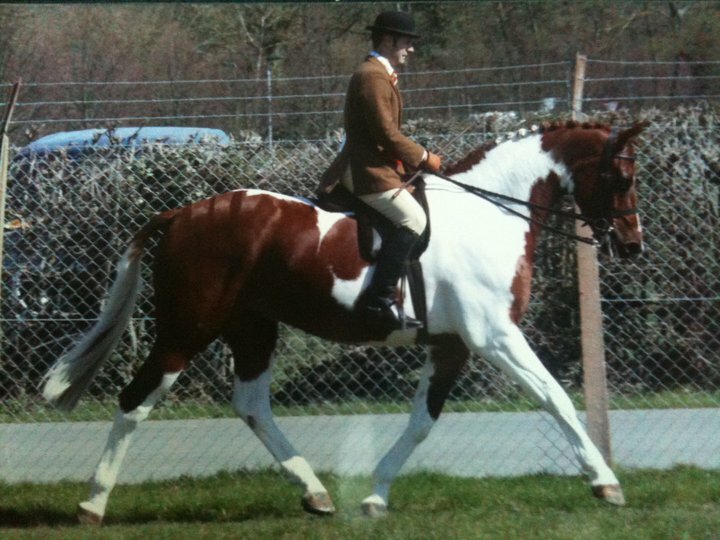 Copybush Chiron- at 3 years and below in 2007 at home as a young teenager! Dam: Copybush Quadrille by Small-Land Mambrino. 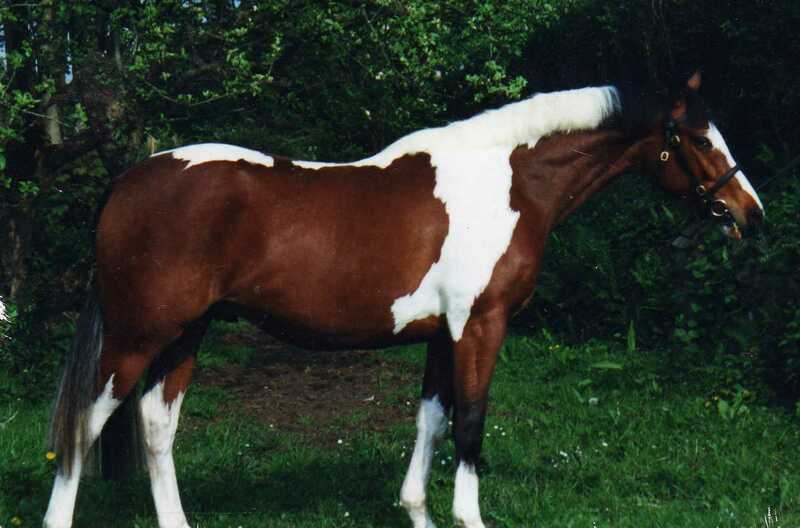 Hollyland Zulu-by Copybush Chiron and out of a mare by Stanley Grange Gamestar. 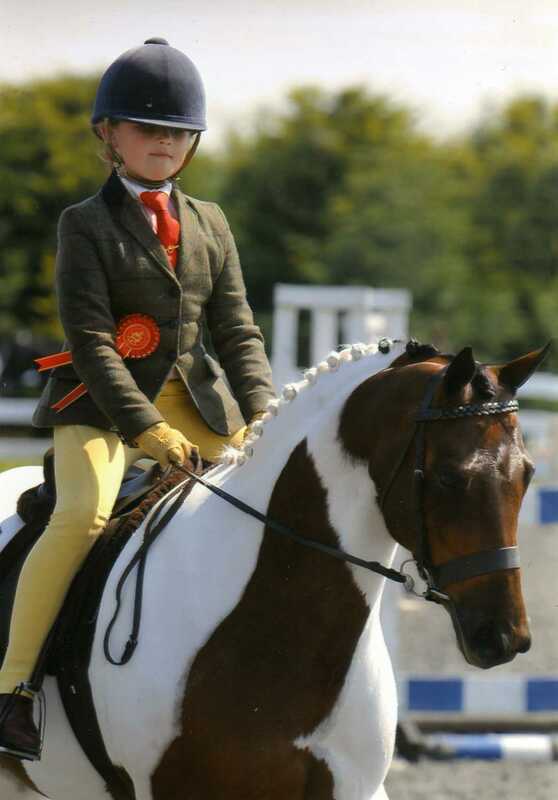 SHP and Coloured class winner at her first show ridden by a 9 year old. Foaled 2005.Here as a 4 year old . He is out of the last of the Lydstep mares. 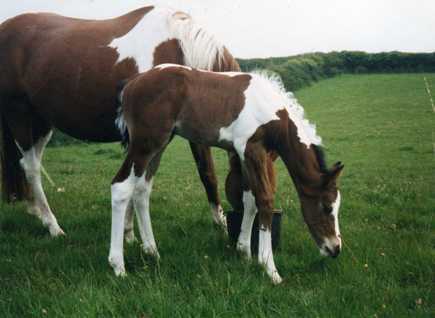 She was by Copybush Catchphrase and out of a Lydstep mare by Downland Chevalier. 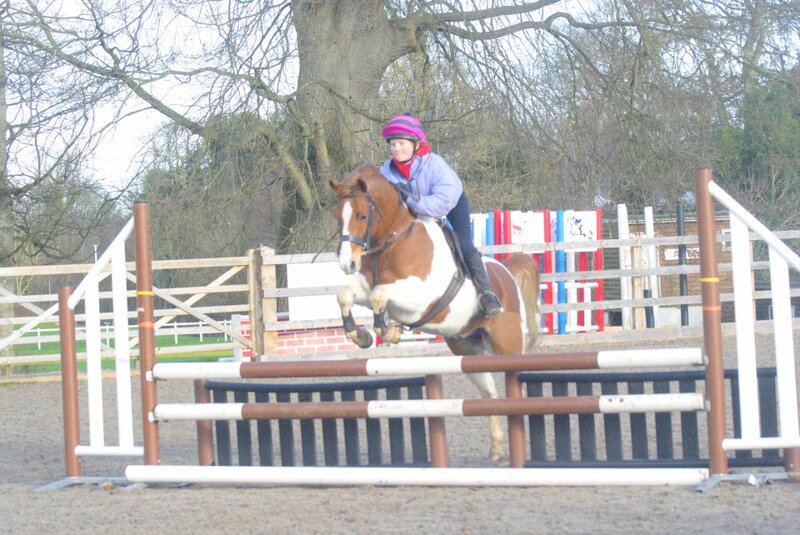 One of our favourites Blue is -a willing and versatile young mare now performing well in WHP classes . 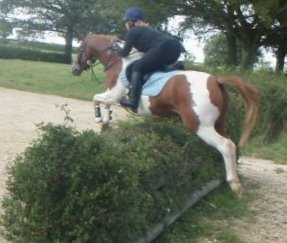 A beautiful mover who can also jump.BSJA registered.By Copybush Charlie Whisker out of Hollyland Moonpenny. 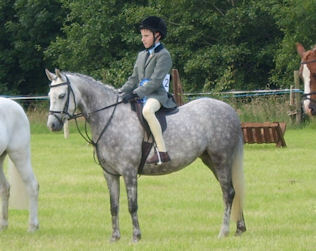 H.Moonpenny, by Litton Talisman, is dam of Copybush Moonsprite, Mini Champion At Horse of the Year Show in October 2010. Hollyland Chuckle-last foal of Hollyland Goldbeam. Dam: Cottrell Celebration by Keston Royal Occasion out of Weston Glimpse. 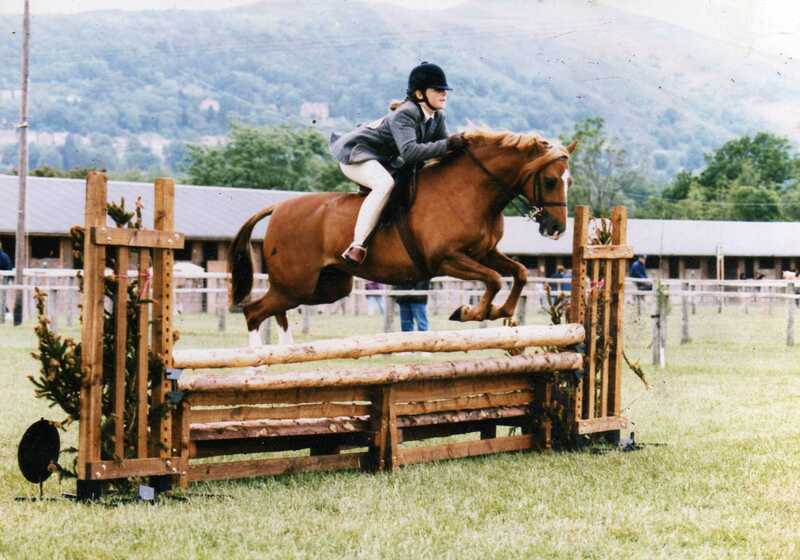 Cottrell Celebration,dam of Hollyland Revelry, jumping a clear round in M&M WHP at Three Counties Show, Malvern. Chrislyn Shivey by Rotherwood Showoff. Bred by Glyn Anthony. 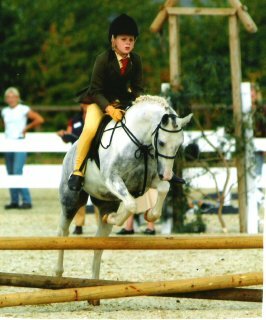 When this delightful pony came up for sale after being shown locally by theJohn Family, he came to us.He qualified for HOYS twice but was only shown one time when Alex Moore rode him beautifully into fourth place. BSPS Winter Championships Coloured Champion. Pacific was born with a dreamy, easy nature.. 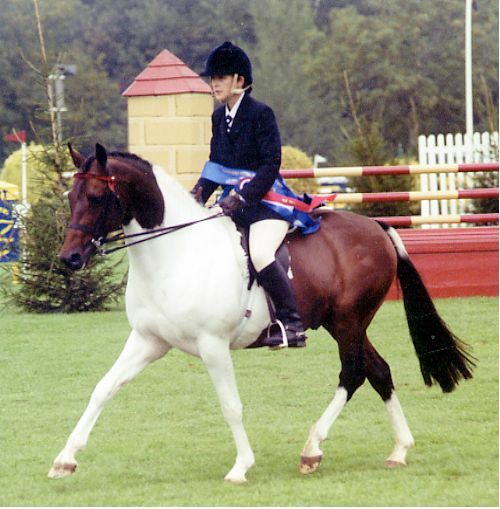 He was resident at Bob Templeton's yard for a number of years.He was partnered by Iona Glover who took him to HOYS on many occasions. The Glover family have given Pacific the home of which all breeders dream -he is beautifully looked and they have every intention of keeping him forever. Hollyland Pacific(above) has a sister, Hollyland Passing Cloud who was covered by Donnersohn who himself was by Donnerhall out of a Weltmeyer mare. 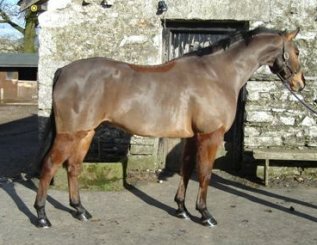 The result was Hollyland O'Donovan, who stood at Tullynessle Stud. H. O'Donovan stood for a season in Buckinghamshire.We are always interested in progeny of our breeding and will welome pictures of his youngstock. 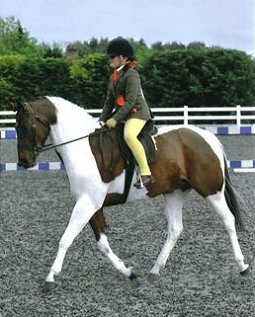 LWS Artful aged 3, (below)is by Hollyland O'Donovan and out of a Dexters Puzzle mare. Bred by Sharon Mynard. Skilfully produced and shown by Zoe Bartlett, he was Supreme of show on his first outing. 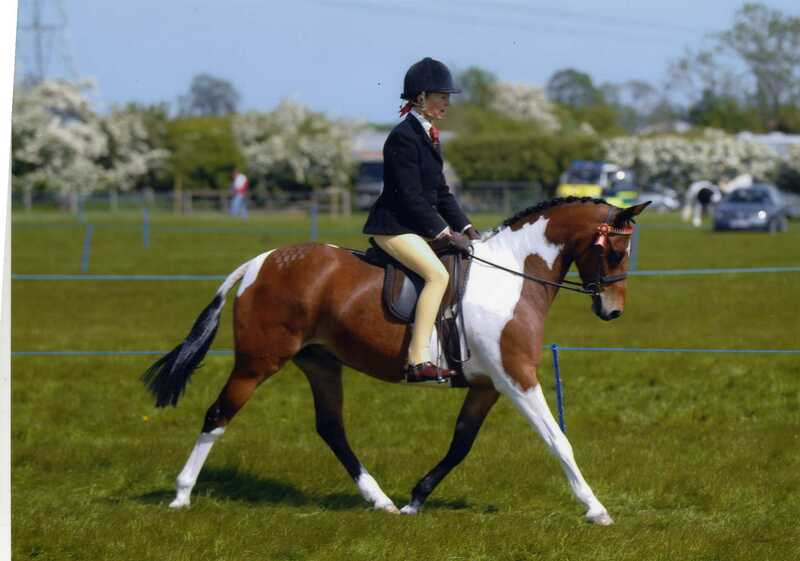 In his second outing at West Midlands Show, April 2008, he was Champion Commanchee Piebald and Skewbald. 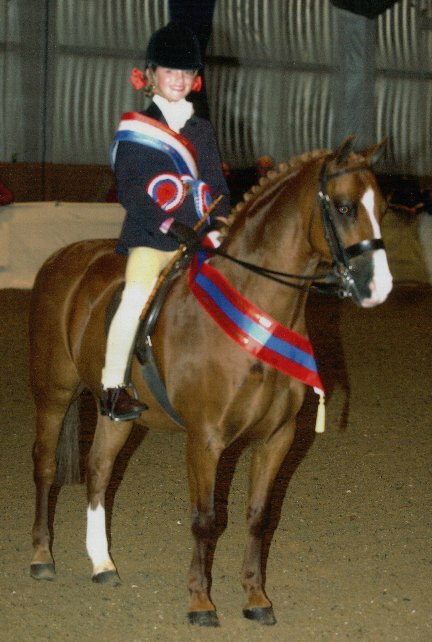 He also was second reserve in theHOYS In Hand Cuddy qualifier , with ten Champions below him. 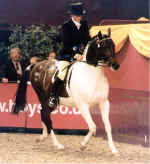 UPDATE 2011-Supreme Champion coloured at the Royal International Horse Show (below). Qualified for Horse of the Year Show. 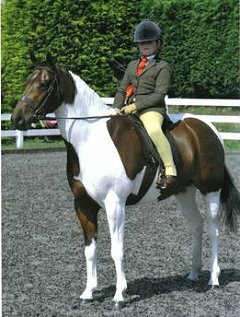 UPDATE 2010 Res Champion Coloured at the Royal International Horse Show. Lovely to see these youngsters developing and improving.